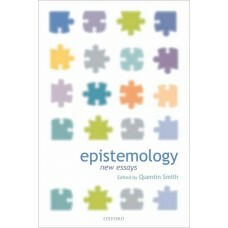 This title offers guidance and advice on all the key areas of study: reading and writing philosophy,..
Surveying the major facts, concepts, theories, and speculations that infuse our present comprehensio..
Epistemology: New Essays offers a cutting-edge overview of the current state of the field. It presen.. Emphasizing shifting views of faith and the nature of evidence, Charles Taliaferro has written a dyn.. This unique text draws on the tools of modern linguistics to help the student acquire an effective u.. The academic world has been plagued in recent years by scepticism about truth and knowledge. 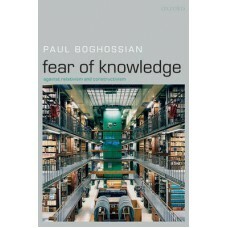 Paul Bo..
How do we know what we 'know'? How did we - as individuals and as a society - come to accept certain.. This book has been specifically designed to support the student of the IB Diploma Programme in Theor.. 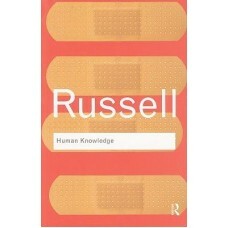 This is a classic introduction to philosophy in the tradition of Bertrand Russell''s "The Problems o.. Using a topics-and-positions approach in a handbook format, this text presents each major topic in p.. Longstanding cultural heritages about the nature of knowledge continue to dominate Western education.. 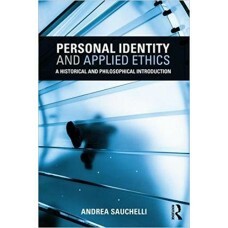 This text/anthology is designed to lead beginning students to an appreciation of Western philosophy .. The purpose of this work is to highlight the political and ethical philosophy of Emilio Jacinto, one..
A wealth of essential facts in the Q-and-A format that you want! This book is the ideal way to sharp..